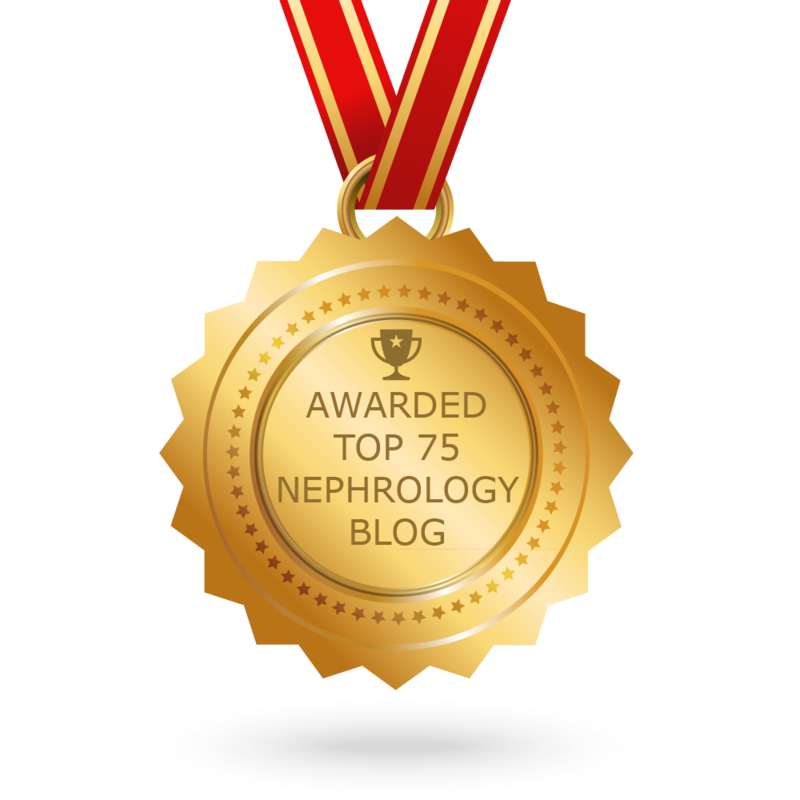 Nephrology has been facing a very troublesome period for trainees. In the midst of declining interest in nephrology, there has come a point of conflict amongst the training directors- should we go through the match or stay out of the Match. Almost 10 years ago, nephrology was not part of the Match and candidates were solicited directly from training programs. I remember that my year was the last year that we were a “non-Match” based field. It was fall of 2005 (start of my second year of residency), I had to make a decision about a subspecialty choice and then also a choice of the right program that fit what I wanted in a fellowship program. Why did nephrology go into the Match? It’s simple:- Match-based fellowship ranking is PRO candidate. When there are enough positions and competitive number of candidates, the Match works for the favor of the candidate. Even when applicant numbers decline, the Match still works in the favor of the candidate allowing them to have access to even more potential program. It also takes away the problem of having an early and late interview based biases that some candidates have to face with certain programs. The simple fact is that without the Match, desirable positions will be taken up early making it difficult for an applicant to find a spot later in one’s residency training. It also allows for candidates an opportunity to look at a variety of programs with no pressure to “sign the letter” on the spot. Take a look at what happened when GI abandoned the Match in the early 2000’s. The advantages of a Match are myriad and include order and fairness to the system, time to allow the applicant to decide to enter a particular, and placement of applicants in the program that is the most appropriate fit for them. In areas where Matches exist, fellows are more mobile, invigorating the field of interest and programs. As one can see that just from a small sampling, the fellows are divided. When there is a competitive specialty such as gastroenterology or cardiology, Match programs can help benefit the applicant and allow them the best possible chance of getting a top fellowship program that fits the candidate. Keep in mind, in early 2000s, GI was not as competitive as it is now. When you have a less competitive field as ours (let’s be real), does the Match process help? Does it help when there are more open spots then there are candidates? The answers to these questions are not the reason to have or not have the Match, but are questions that many programs might ask to decide if they need to go with the Match. But, we have to be fair to the residents and going via the Match is the fairest approach to the process. This year, the ASN has responded with a Match task force (similar to what GI did in the early 2000’s) and is mandating that all ACGME programs in nephrology go via the Match process. You are either all in or all out. Why did this group mandate such a strong statement? This is because nephrology is in jeopardy in losing the Match. When programs and applicants feel that the majority of positions are outside of the Match, the process itself will degrade to a point where is not sustainable. It just stops working. This is what was happening in the last few years of the Match. Therefore, the committee made the difficult decision to mandate that all positions join the Match. What drove this decision? This decision hinged on a fear of losing the Match if the current environment continued. Also, the very real downstream consequence, if the Match was abandoned, of having even a lower number of applicants pursue nephrology. If the status quo continued and more and more programs made the decision to offer spots on the fly (as a way to stay competitive) then ERAS was only serving as a means to collect applications. The intended purpose of helping applicants choose a program was lost. While many programs might like this idea, there might be program directors that might not be in complete agreement with this process. There are a few programs that have never participated in the Match, and now are obliged to participate in the Match. There are many reasons why they should join. 1. Continuing the Match will help ensure a healthy applicant pool for the entire field. 3. Applicants will not feel pressured to sign up and thus will make a more informed decision. How does one help the program directors and programs where their medicine department or health system put pressure on them to go out of the Match? It is shocking that this even happens. If the medicine department or administrator puts that much pressure on a program that they feel compelled to offer positions outside the Match just to fill: it is an environment that values the work and service and not the applicant and education. 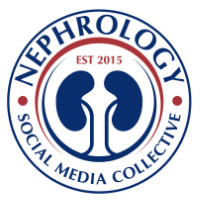 We don’t know the answers to these questions or thoughts but as a community that trains nephrologists, we need to have unity and fairness in the process. The “all in” approach is a good first step in the right direction. It is PRO candidate, PRO trainee and PRO unity in nephrology. The Match task force was left with the decision to mandate an “all in” approach. The current system in place is not working and if it was left up to the program (as it currently is). Then the current degradation of the system would only continue and thus we would be in jeopardy of losing the Match. We would like to hear other thoughts on this as it’s an important component in this year’s Match process.